Included in the price is an official WISS Shirt and soccer ball! Dagwoods lunch on Fridays! includes administration fee and all applicable taxes. Please note that a $50.00 administration fee will be incurred for any cancellations. Give your team the competitive edge!!! 30 hours of technical, tactical, and physical development specific to your team’s needs. Coming to the WISS camp as a team is a great way to improve team spirit. Contact us to receive a special promo code. Sign your team up and see the difference! Please note that a $50.00 administration fee will be incurred for any cancellations. 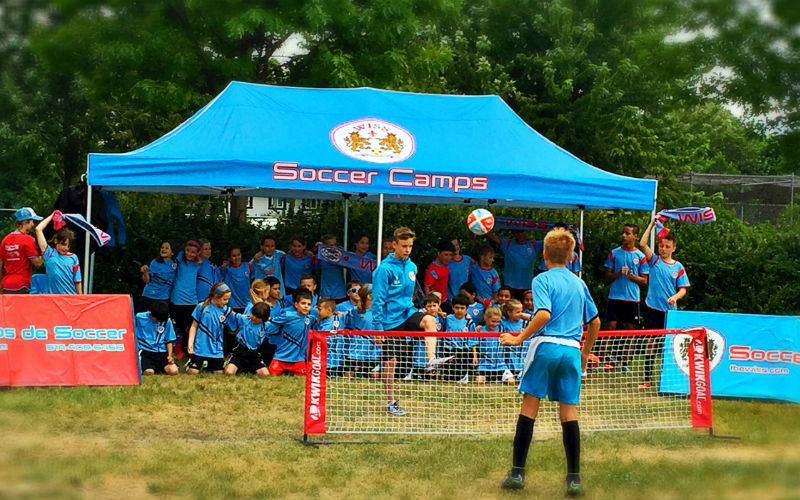 A week at The WISS Soccer School is a spectacular experience. Come out and join our Elite soccer camp for players aged 13-18. This camp will focus on elite technical skills, physical preparation and small sided games. 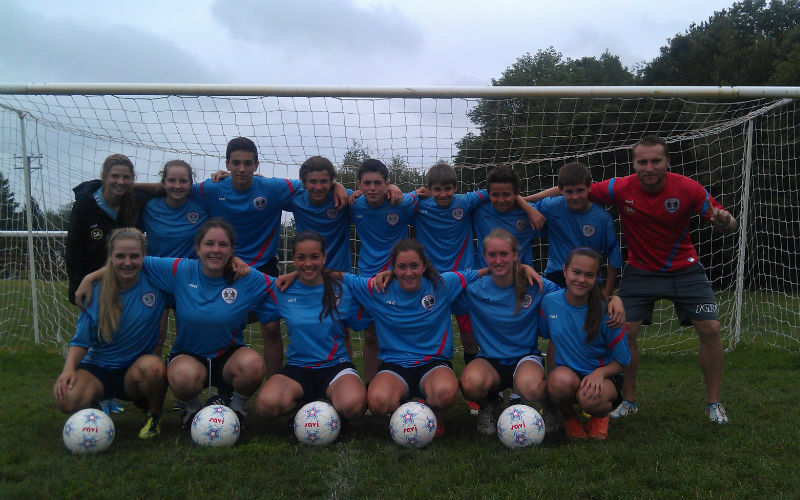 The WISS Elite Camp is an excellent place to sharpen up yours skills and boost your confidence on the field. Camp is from 9h00-15h00 and includes a training jersey and soccer ball. Goalkeepers are a very important position on the field; the backbone of a soccer team and the first chief in command out of the back. Being one of the most difficult position to play, goalkeepers need to constantly train their reflexes, catching & diving techniques and agility & coordination with specific goalkeeper drills. 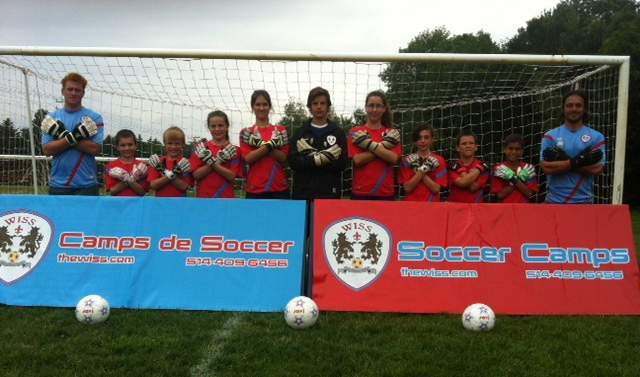 The WISS offers you exactly that with our GK Camp. Let us give you the tools to stop every shot. Play with confidence, style and speed all around the field. Train all winter to stay sharp and be ready for outdoor season. Become a MASTER of the ball. Spring Break Camp is perfect for any player that wants to get ahead technically and strives to dominate the game. Total Control of the ball!